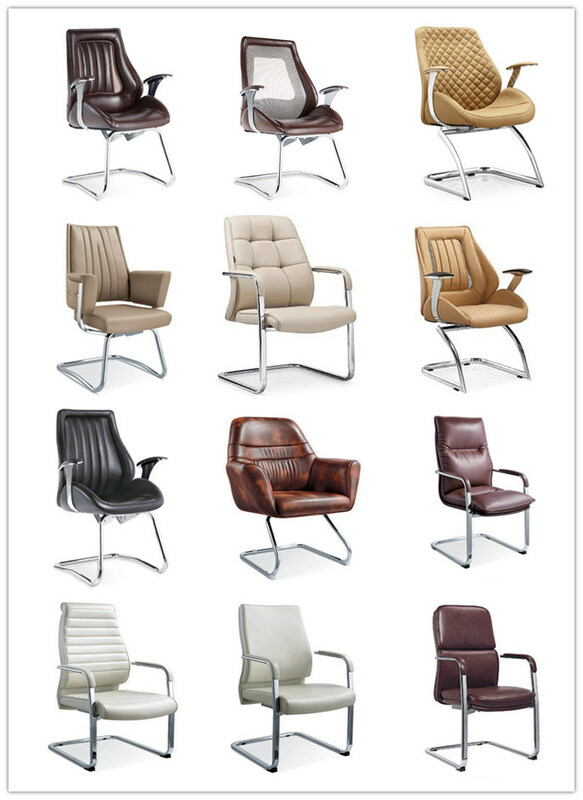 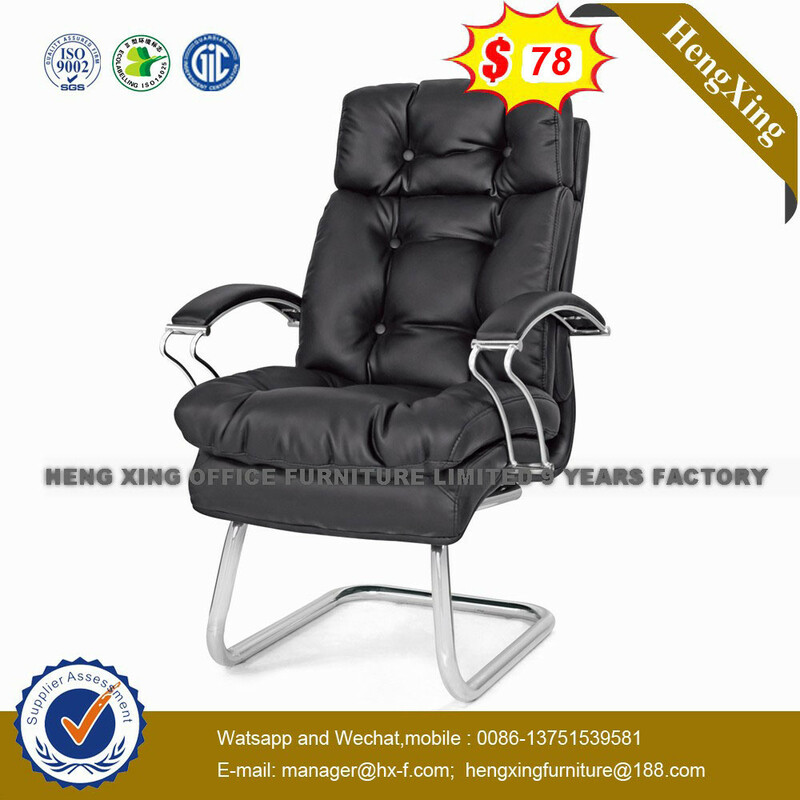 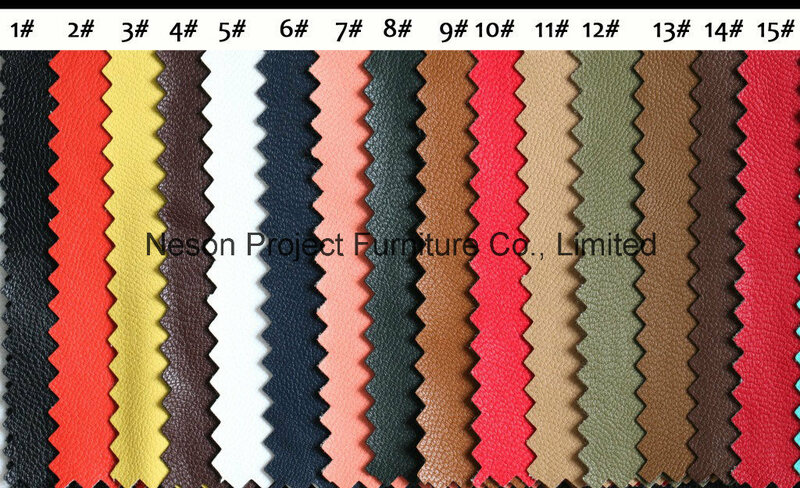 Â Â Â Â Â Neson Project Furniture Co., LtdÂ rooted in the city of Foshan, Shunde furniture city ,Â we fully committed to Office Furniture and office furniture project product design, production, sales and service. 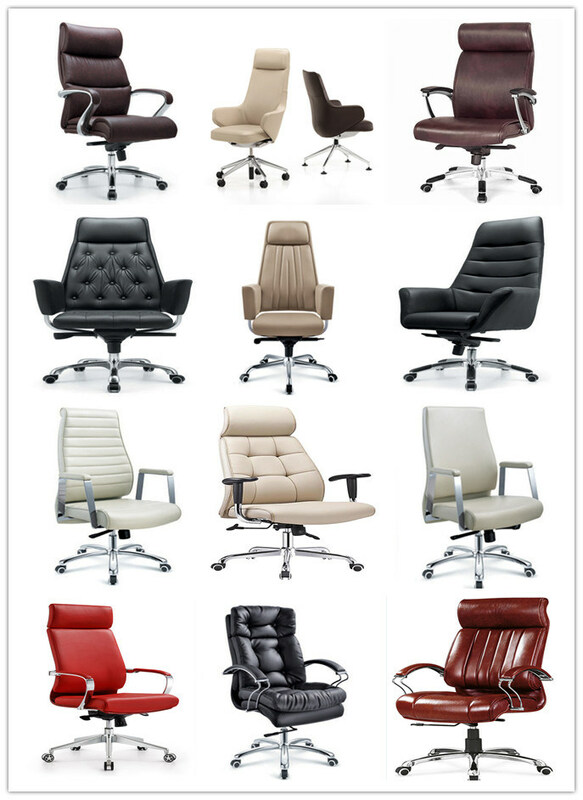 Our product categories rich, wide coverage, including: office desks, Office Chairs, student desk, student chair, office screens and partitions, Office Sofa , office conference table, reception desk, filing cabinets, airport chairs, auditorium chairs, laboratory and teaching equipment. 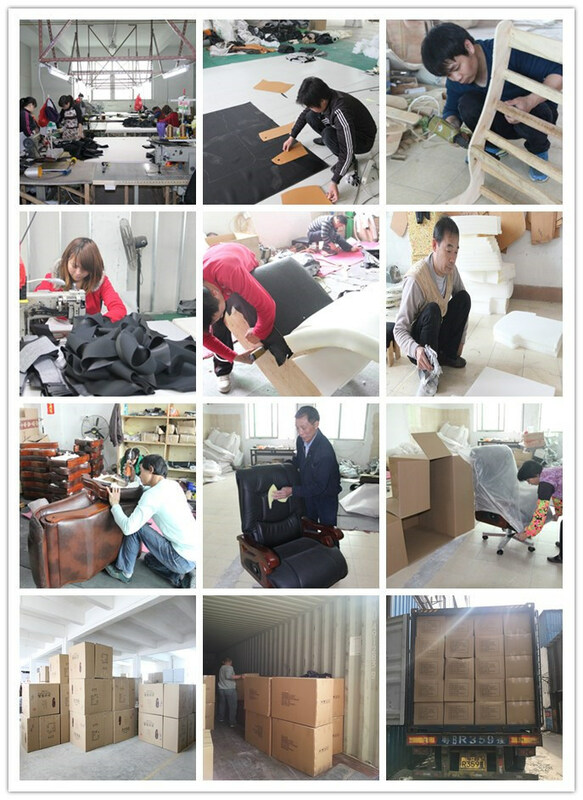 We also can provide customers with customized special products and services.